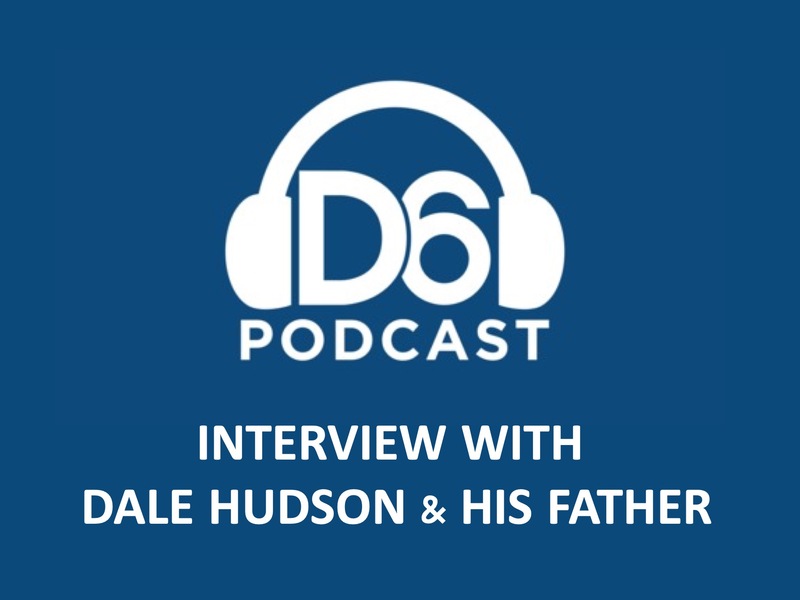 Last year during the D6 conference, I sat down for an interview with the D6 podcast team. It was a privilege to have my father with me that day. He has been a preacher of the Gospel for nearly 60 years. In the interview, my father shares the amazing story of how Jesus changed our family from a history of criminal activity to becoming Christ-followers. You can listen to the podcast below. And if you're not part of the D6 podcast, it has superb content that will challenge you, encourage you and inspire you. You can subscribe to the D6 podcast at iTunes.